The challenge to give the iconic Pac-Man a voice was not insignificant. 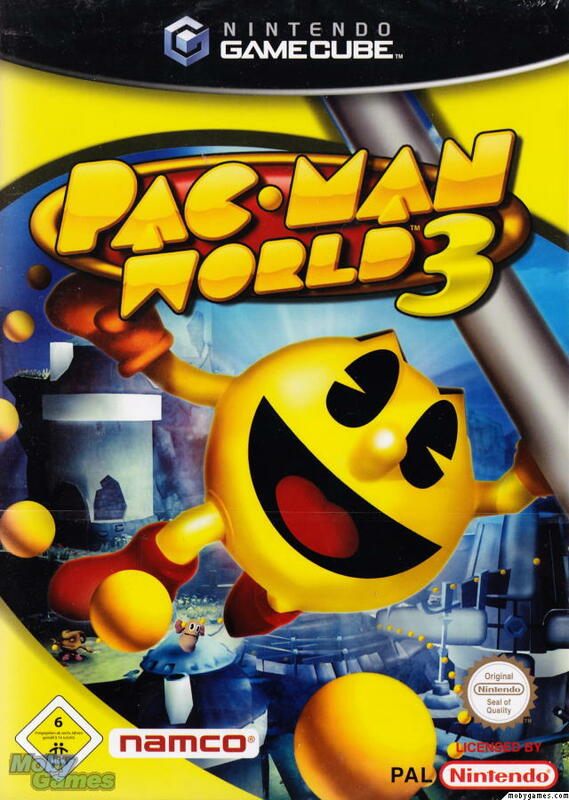 Pac-Man was inspired by a part eaten Pizza according to game designer Toru Iwatani, I wonder if Toru ever thought about what he’d sound like if he spoke? The yella fella’s voice was a big deal for Namco and Blitz. In the end they plumbed for our suggestion of Martin T Sherman who gave stirling performance in bringing Pac-Man to life. The script was a real gem and a pleasure to record.